Vital basics on vital signs and other signs that are vital. Our goal in medicine is to gather and organize data, interpret that data and ultimately make decisions in the prevention, diagnosis, and management of disease. The initial part of this system is to ensure that adequate and correct data is collected and interpreted with knowledge of the process and shortcomings that the data was collected with. 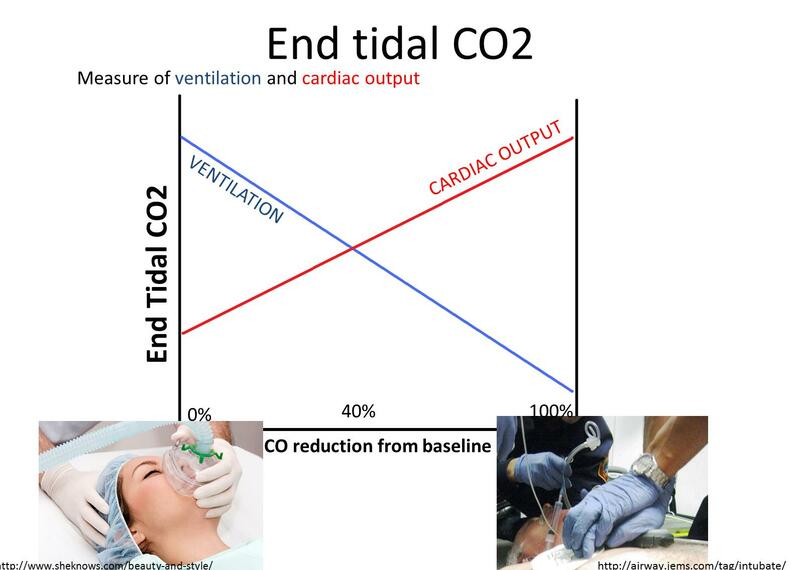 Discussion includes vital signs, pulse oximetry, blood gases, capnography/end-tidal C02 (ETC02) and more. 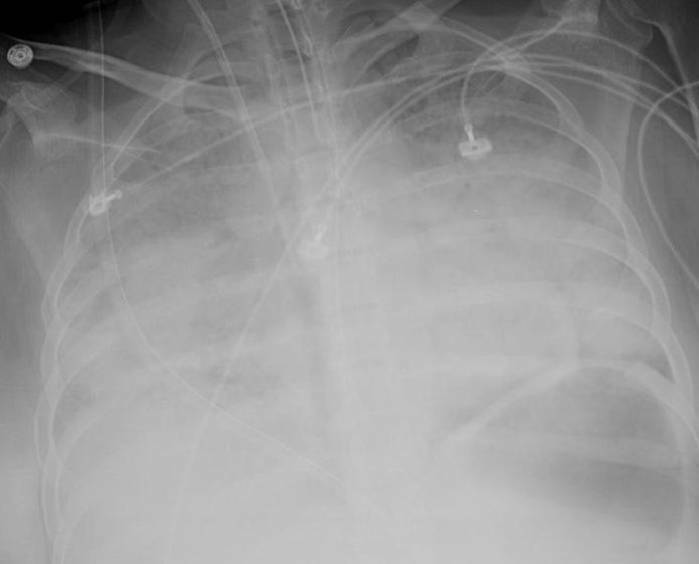 It is important to recognize where vital signs can trick you, how to deal with pulse oximetry latency and how blood gases and ETC02 can be interpreted in the setting of shock. •Meyers CM, Weingart SD. Critical Care Monitoring In The Emergency Department. Emergency Medicine Practice. 2007;(9)7:1-23. Oral case presentations (OCPs) are an integral part of the medical student learning experience and more importantly the team aspect of patient care. In this podcast I sit down with Dr. Natasha Bray DO, Director of Medical Education at Broward Health Medical Center, to discuss some tips for presenting a patient, the common mistakes made by students, and to hear an example from a master of the art of presenting. Tara Nowakhtar discusses COPD. Podcast includes pathophysiology, clinical presentation and management.